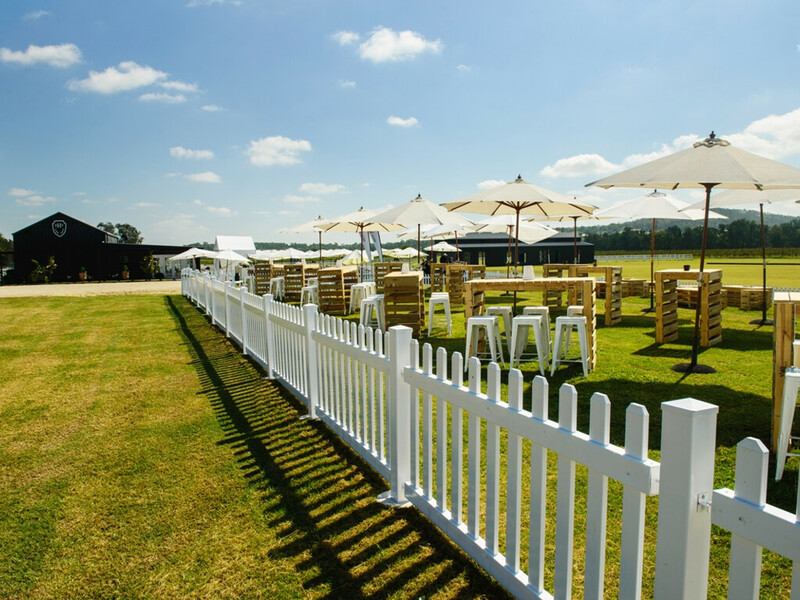 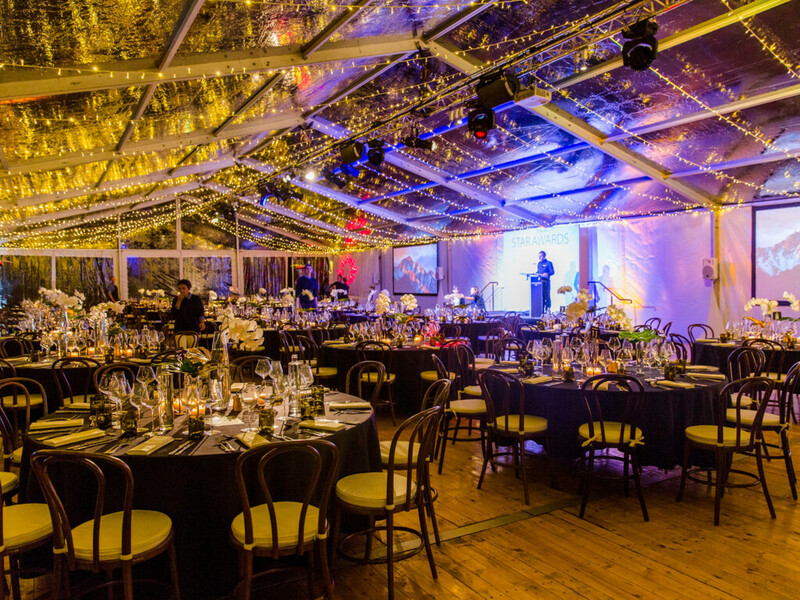 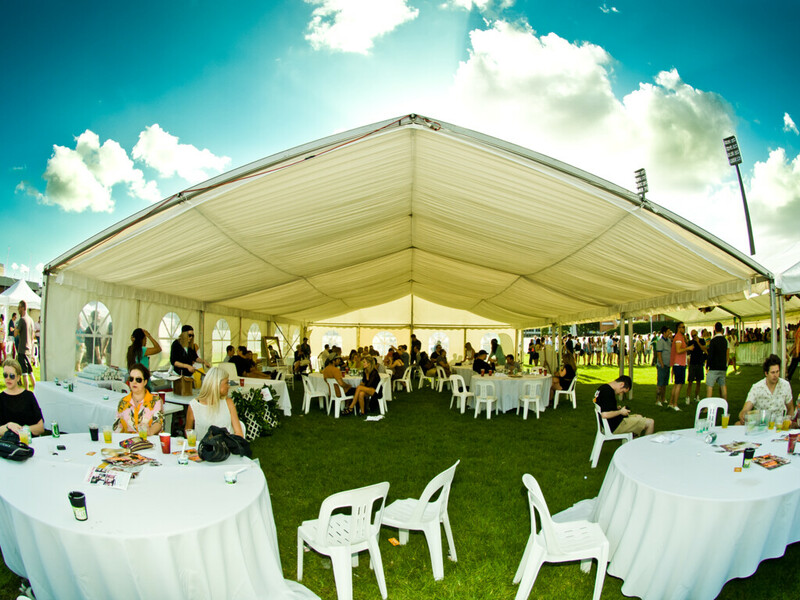 Create the perfect corporate event with our highest quality marquees and event hire range. 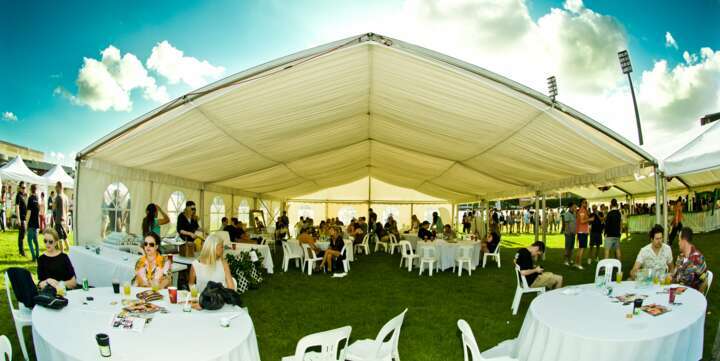 With 20 years experience you can trust your next event to Event Marquees. 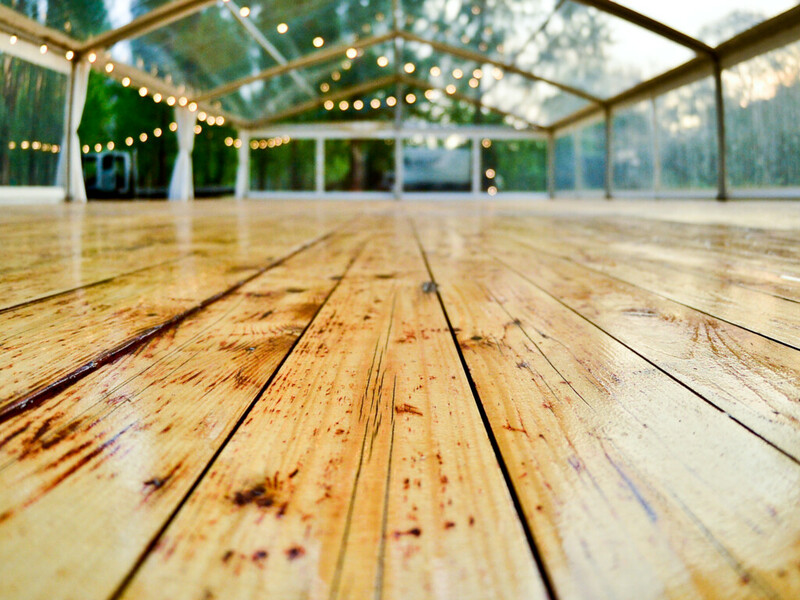 Always professional, punctual and the best value - contact our team today. 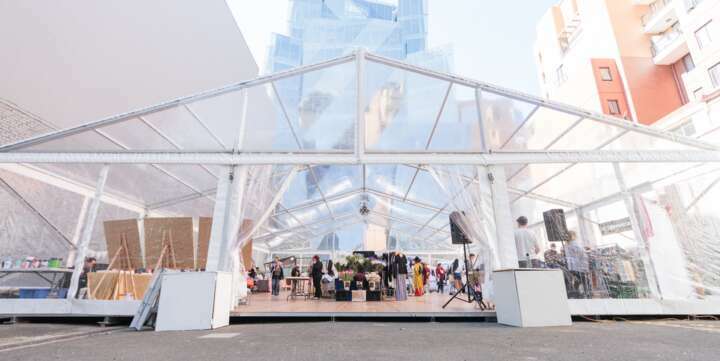 The size of a marquee for your event will most likely depend on the intended floor plan, as well as the number of attendees. 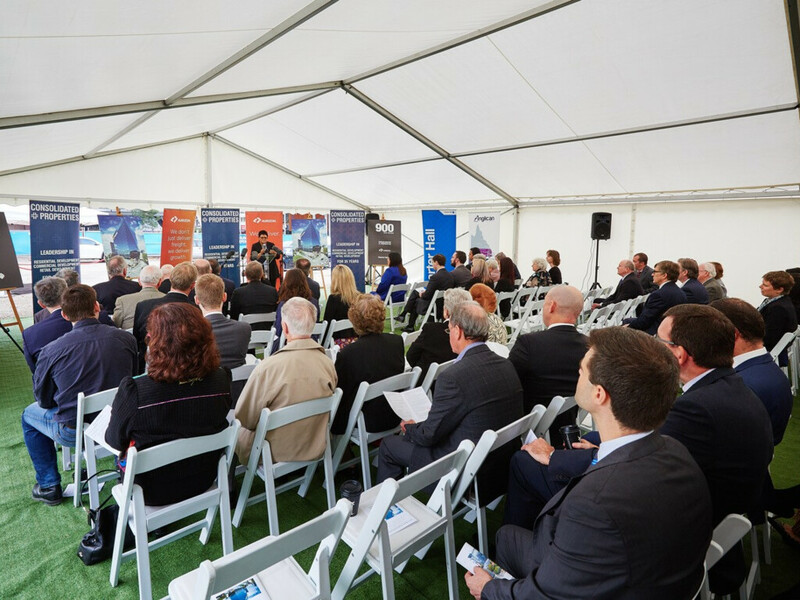 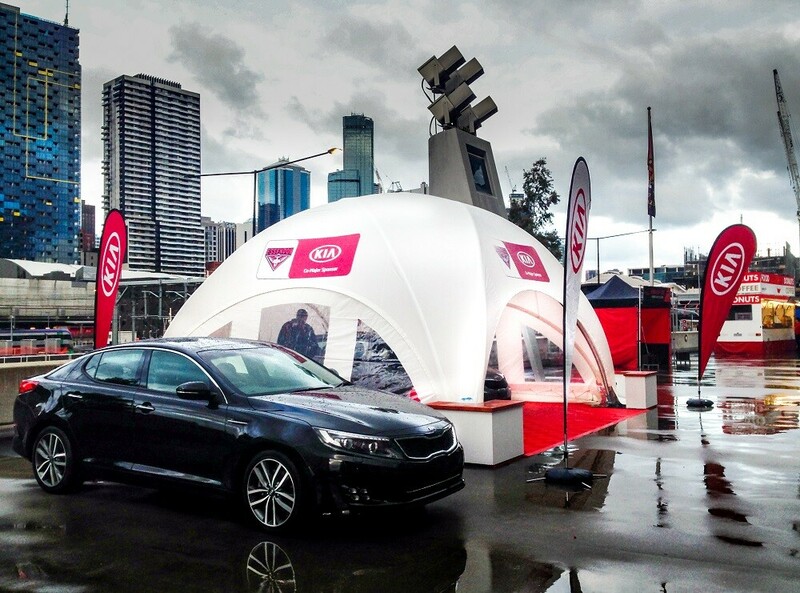 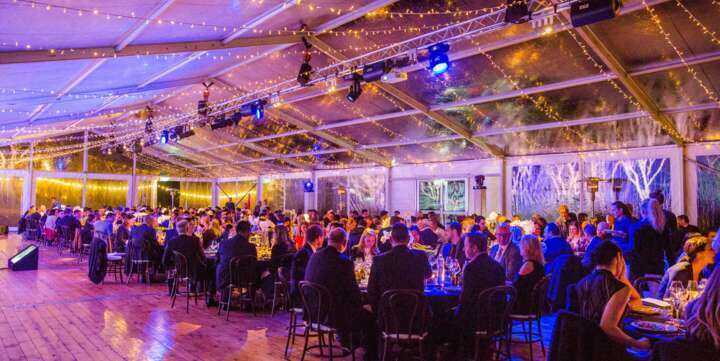 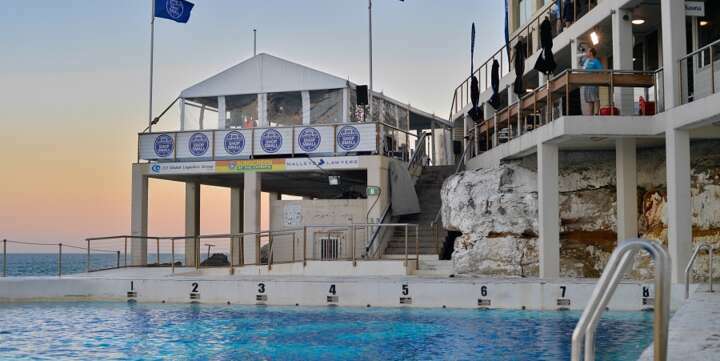 Event Marquees offers a comprehensive range of sizes to suit small, medium or large corporate events & functions, from 3m x 3m to 20m x 40m marquee in NSW, ACT, VIC and QLD.